We many years of experience, we have developed this powerful system and made easy for you list any type of items such as automobiles, boats, motorcycles, heavy equipment, live animals, furniture and others (coming soon) hire a direct carrier is has been always the best way to save in your shipping anywhere, domestic or international (coming soon) without the middleman intervention you always will be in full control, here is how does it work!. First, select the item that fits your category from the menu! 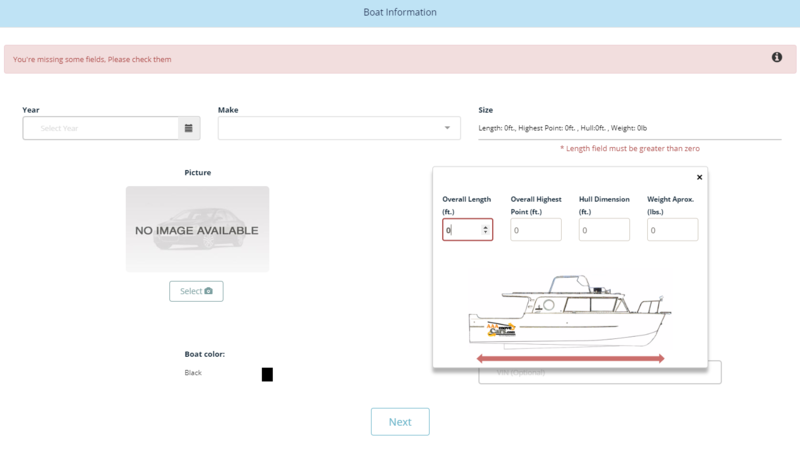 After you select your item, follow the steps filling all detailed information. Please make sure to not leave any fields blank. If you do, the system will notify you with a red bar across the top. Confirm that you have a legit address in order to avoid any error messages. AT this point, you will be able to enter what you are willing to pay! Note: Follow the probability gauges which will guide you to the best accurate listing rate and get a carrier response! After all required fields are filled, make sure the summary page is accurate will all correct information. You can always click ‘BACK to edit or make any changes! After you have agreed with your final summary and system contract, click ‘Save and Post.” Your listing will be displayed in our list view in blue for a period of two hrs and thereafter will be changed to standard white. Fantastic! 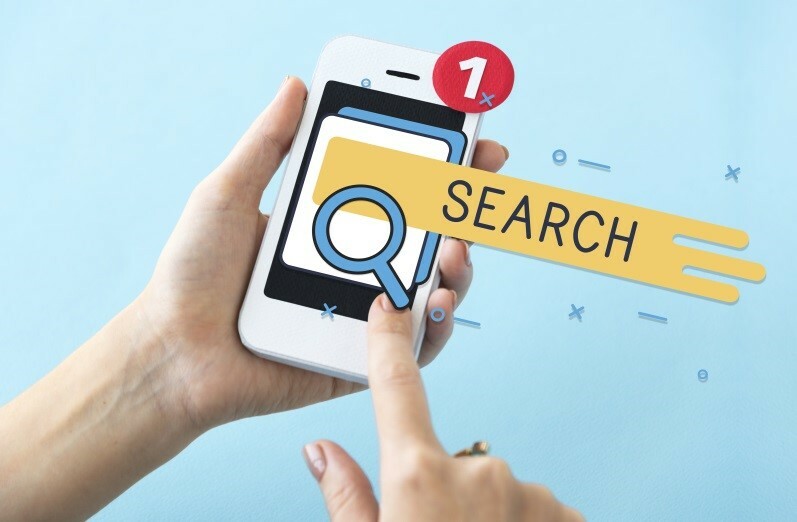 Your listing will appear in the list view along with many other listings! If you need to make any changes, you must be logged into your account. In your dashboard console click on the active listings and all your listing will appear. Inside the listing, click the edit button and you will be able to make changes. Your listing will appear new after you do so. You may also pause, cancel. delete or relist your listing. Once your shipment is live, your listing will be seen by hundreds of certified carriers, constantly looking for freight to fill their equipment. Be confident! 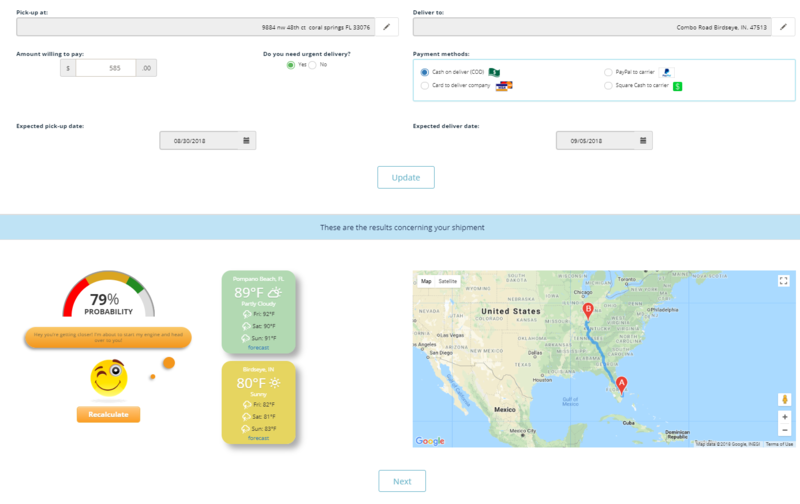 Our system will alert our carriers about your listings which correlate with the carrier's criteria such as cities, type of shipment and rate offer! 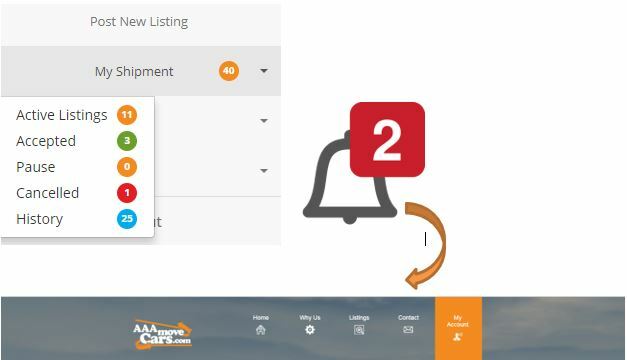 Once a carrier shows interest in your shipment, a red button will appear in your dashboard under Active listing. The counteroffer button will show all your carrier transport requests. After reviewing your requests and decide on your carrier, go ahead and click Accept offer! 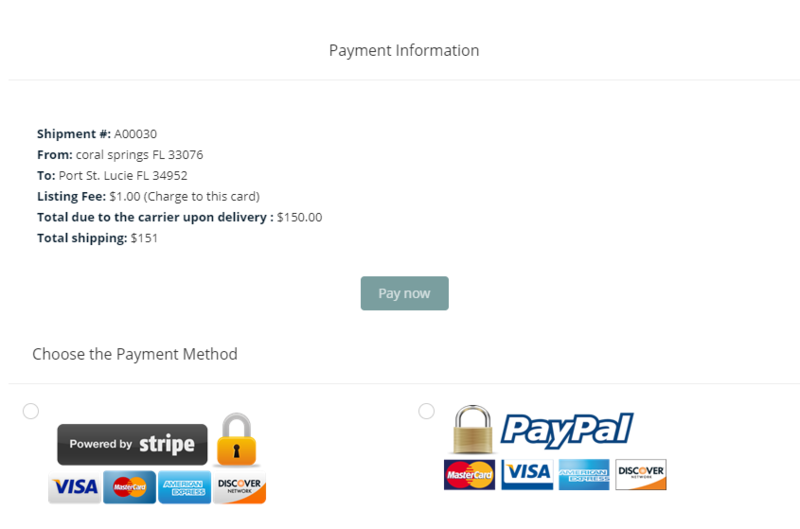 After you accept, the system will open a window so a small fee can be paid! After your fee is processed a notification will be sent to the carrier alerting them about your acceptance. 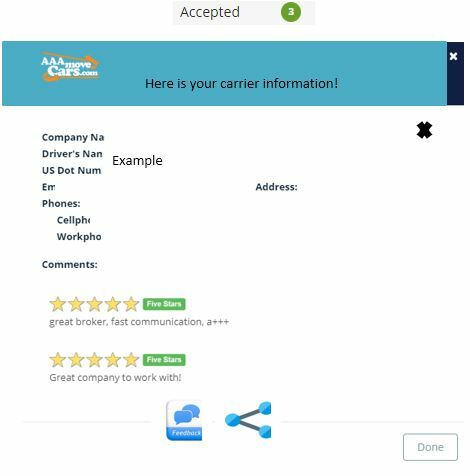 Once the carrier has accepted your request the system will send you a notification via email and in your dashboard manager account. After the carrier has accepted your request the system will send you the carrier contact information. Please check under the accepted green button for status updates. If you see an increased number that means your carrier information is waiting. Click open and you will be able to see in deep detail your carrier’s detail. 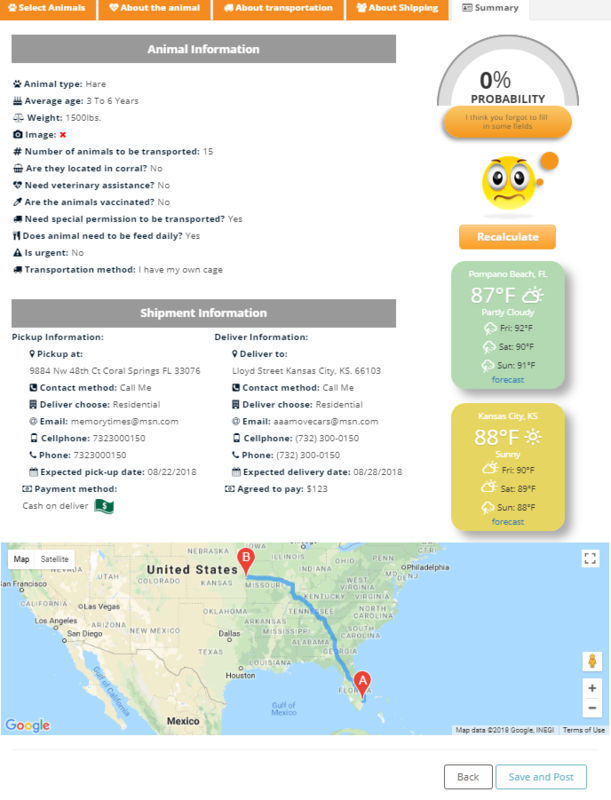 Ones your shipment has mark deliver by the carrier you will receive an email notification and your dashboard "Accepted' button status will be updated with "Deliver". Please open it and leave feedback so this will help your carrier built reputation witch as a key factor in continue provide services to many others that are in the locking out to deal directly with carriers only.